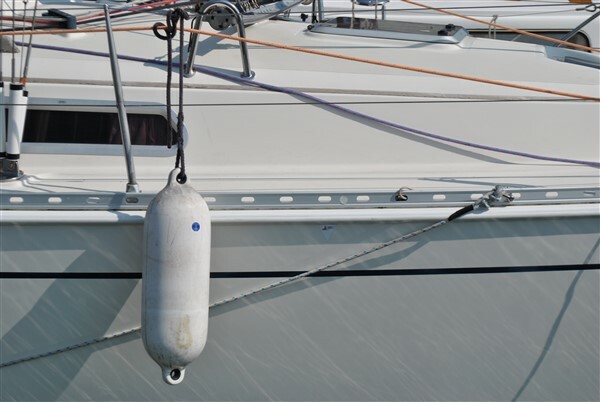 Since I do not want to damage anything when the boat is lifted out of the water, I am looking for information about location of lift marks/ lift positions on Hanse 312. Thanks and happy sailing to all of You. 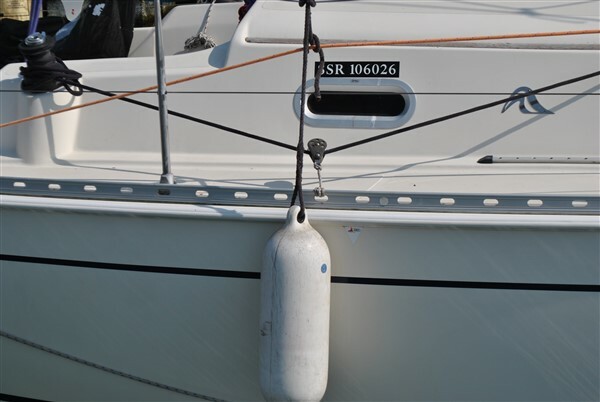 In fact I have the same question about Hanse 350: location of the lift marks/positions ?